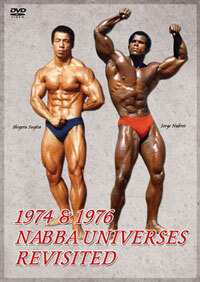 The 1980 Mr. Olympia held at the Sydney Opera House...As it Happened. In one of the greatest comebacks of all time, ARNOLD SCHWARZENEGGER returns to the world bodybuilding arena after five years away as a Hollywood movie star. 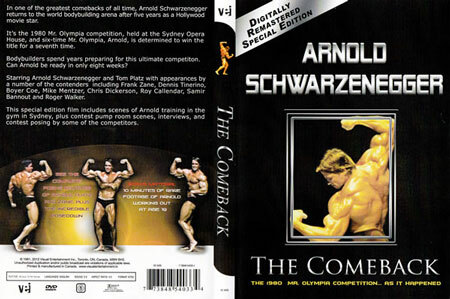 See how the multi-million dollar film superstar and 6 times Mr. Olympia, Arnold Schwarzenegger makes his comeback to the world bodybuilding stage at the Sydney Opera House in an attempt to win the title for a 7th time. 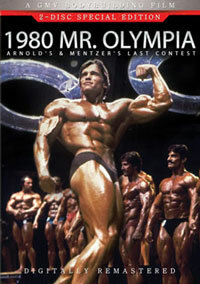 Normally bodybuilders spend years preparing for this ultimate competition - the Mr. Olympia. Can Arnold prepare in only 8 weeks when the other competitors have taken years to get ready for the greatest competition ever? 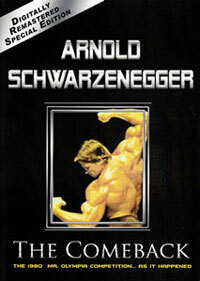 Includes scenes of Arnold training in the gym in Sydney, plus contest pump room scenes, interviews, and contest posing by some of the other competitors. 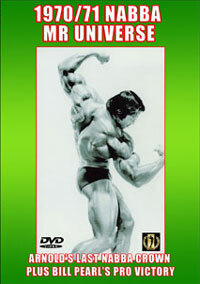 See the complete posing routines of Arnold, Platz and Zane, plus the incredible posedown. 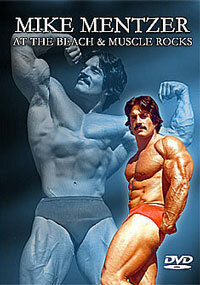 This is a slice of Aussie history from the golden age of bodybuilding in a special new DVD edition of The Comeback. The contest was staged and promoted by Paul Graham. 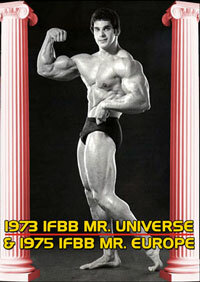 This was only the second time that the Mr. Olympia has been held in the Southern Hemisphere. Director of photography Andrew Lesnie won an Academy Award in 2002 for Lord of the Rings - The Fellowship of the Ring. 10 minutes of rare early footage of Arnold working out at age 19. Aspect Ratio 4:3 Audio 2.0 At one time this original film with no extras was also sold under the title of "Total Rebuild".